피부의 불순물을 제거하고 pH를 조절하고 수분을 공급합니다. 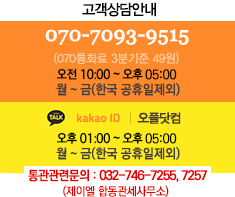 비타민A가 풍부하고 해양 식물 추출물이 함유되어 있습니다. Remove impurities, rebalance skin and reduce the appearance of pores with this pH balanced, refreshing toner. Rich in skin-renewing Vitamin A and purifying Marine Plant Extracts, this alcohol-free formula leaves your complexion bright and refreshed. 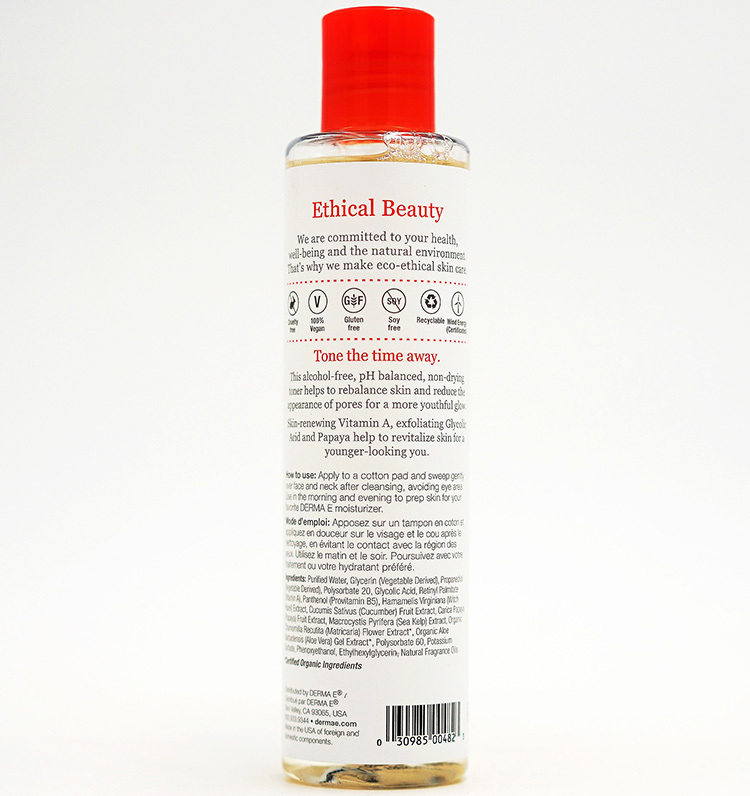 100% vegan, cruelty-free, paraben-free, sulfate-free, mineral oil-free, lanolin-free, gluten free, GMO-free. [Directions] Apply to a cotton pad and sweep gently over face and neck after cleansing, avoiding eye area. Use in the morning and evening to prep skin for your favorite DERMA E moisturizer. [Ingredients] Purified Water, Glycerin (Vegetable Derived), Propanediol (Vegetable Derived), Polysorbate 20, Glycolic Acid, Retinyl Palmitate (Vitamin A), Panthenol (Provitamin B5), Hamamelis Virginiana (Witch Hazel) Extract, Cucumis Sativus (Cucumber) Fruit Extract, Carica Papaya (Papaya) Fruit Extract, Macrocystis Pyrifera (Sea Kelp) Extract, Organic Chamomilla Recutita (Matricaria) Flower Extract*, Organic Aloe Barbadensis (Aloe Vera) Gel Extract*, Polysorbate 60, Potassium Sorbate, Phenoxyethanol, Ethylhexylglycerin, Natural Fragrance Oils.